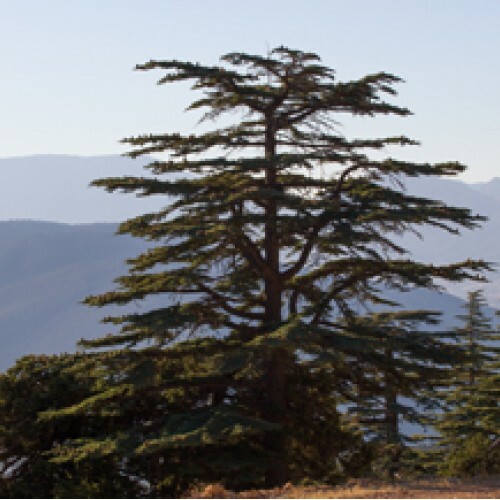 This widely dispersed conifer is found in the mountainous regions of India, Pakistan and Afghanistan and has been grown throughout the world due to its ornamental appeal and long life to 2000 years or more. We have been growing this and other strains for quite some time and now can offer a few trees that can tolerate a zone 6 winter. 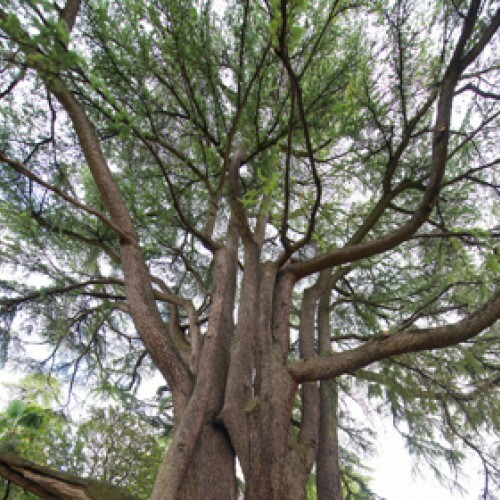 The long needles, fast growth and unique form make this an outstanding evergreen which can tolerate inhospitable soils and climates taking even a -15 F once in a while. 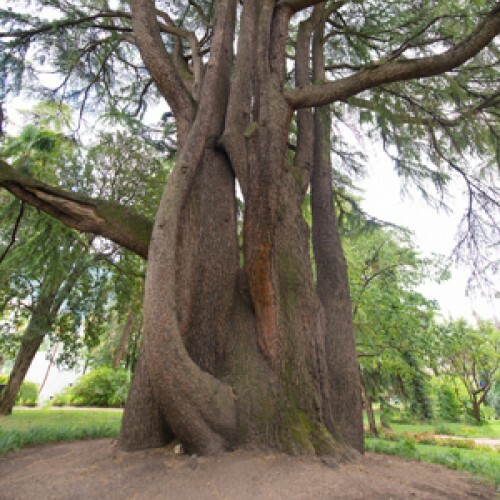 Trees average about 1 ft. of growth a year. The wood of this species is known for its dense close grain, durability and rot resistance. 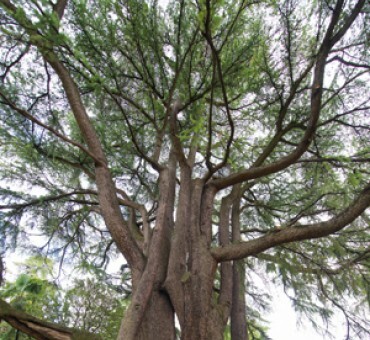 Called a 'true cedar' this species has numerous ornamental selections. Kashmir Valley is the forest type of this species. For seed production use 2-3 plants. Can grow in many soils from loam to sand. Zone 6-10 Does best in cool humid climates. Hard to destroy. Avoid cold windy areas in Zone 5.